The study of Chinese culture is very interesting because they have so much superstitions and beliefs like numerology, using the laws of heaven and earth (astronomy and geography) -- "feng shui", choice of color etc. One of their main Chinese belief is that numbers contribute a lot to their good luck and their happiness in life. Their belief pertaining to a particular number and the luck it may bring affect their behavior and choices in life . Chinese beliefs and culture revolves around getting good vibes or good luck and the pursuit of happiness and long life. In this article, we are going to look at lucky and unlucky numbers in Chinese culture, and the certain meaning of a particular number. Have you ever wondered why they chose and fought hard to be the host of the Olympic 2008? they started the opeing ceremont on August 8, 2008? It is because the number 8 is a lucky number for them and they believe it will bring good luck to their players if they start the Olympics on that date. Are you interested yet, come on now we will take a look at lucky and unlucky numbers in Chinese culture. Why is Number 8 a Lucky Number? 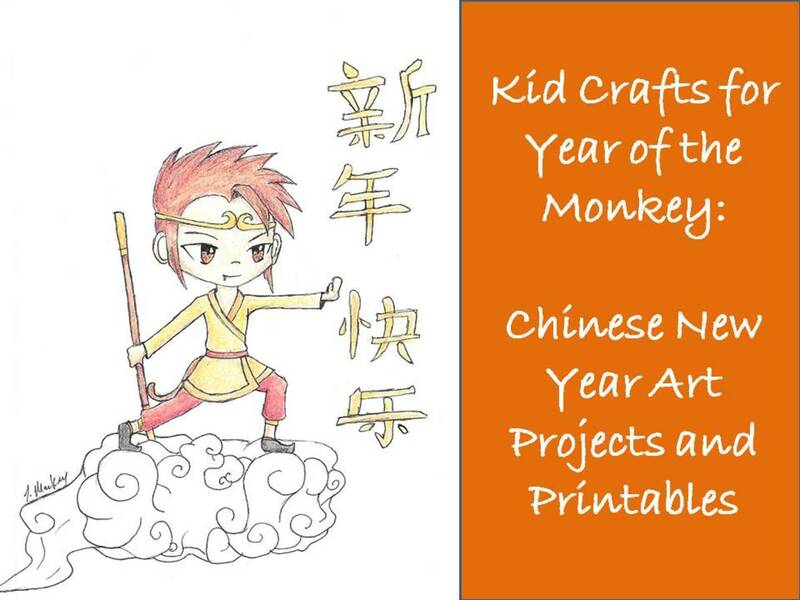 Chinese New Year Traditions -- "Kung Hei Fat Choi"
One (1) -- Individual. 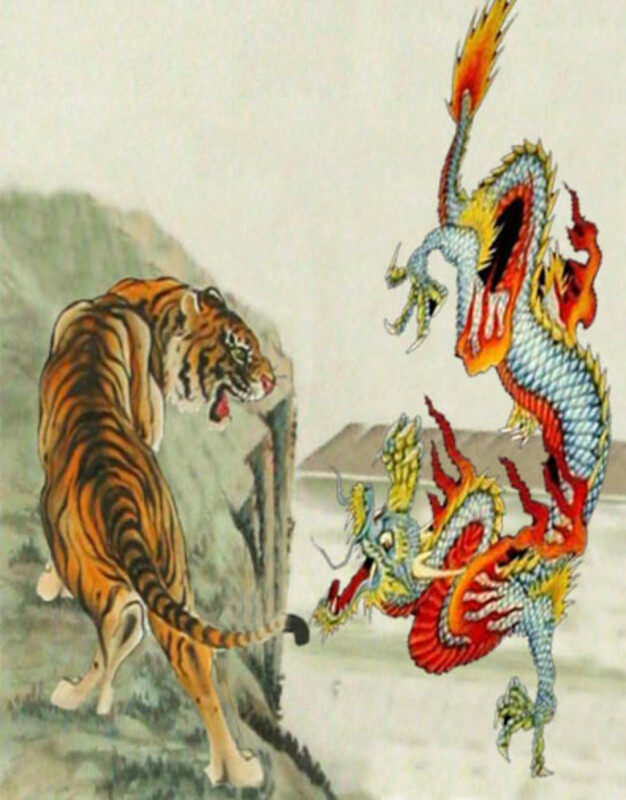 Aggressor -- "The Yang which is the other balance of Yin"
Three (3) - means talking and understanding --Communication plus interaction plus Neutrality. Five (5) -- Action or Restlessness. 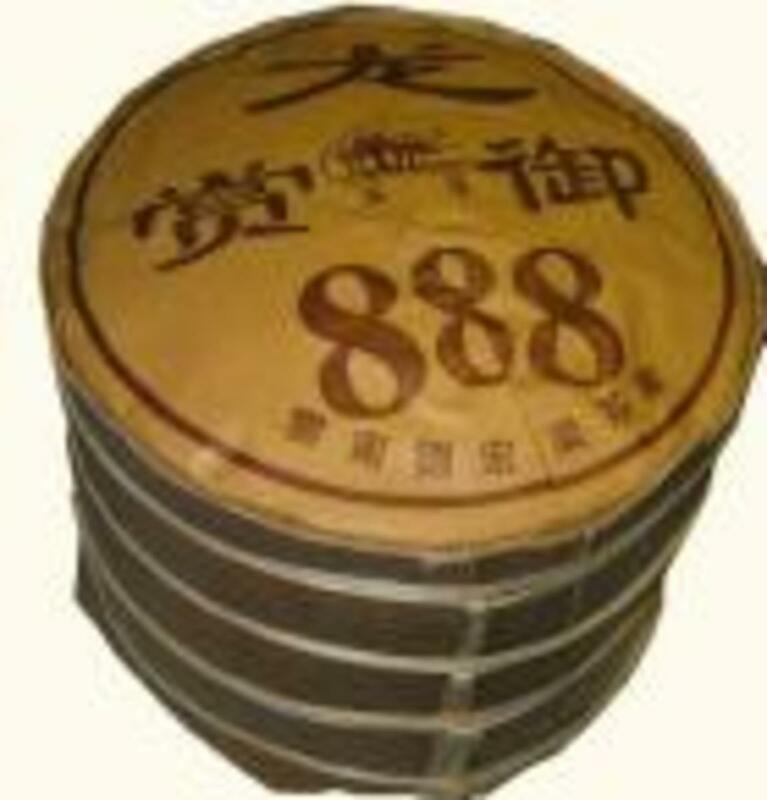 Eight (8) -- Sacrifice, Work Hard and Power, Infinite -- no beginning no ending, continuous. Numerology is system of traditions, culture and belief's in mystic relationship between numerals and living things. Numerology is popular among the ancient mathematicians like Pythagoras. The relationship of numbers and living things is like relationship of astrology and astronomy, alchemy and chemistry. To consider if the number is lucky means to consider the pronunciation of the number and they sound pronunciation of another word and it should carry a positive connotation or vibes. Fourteen as well as 4 are the most feared number in Chinese superstition. Three means "I love you"
One means loneliness, beginning, masculine. One has a thrusting energy that surges forth new growth and potential. One corresponds with the Chinese Zodiac symbol of the Rat. 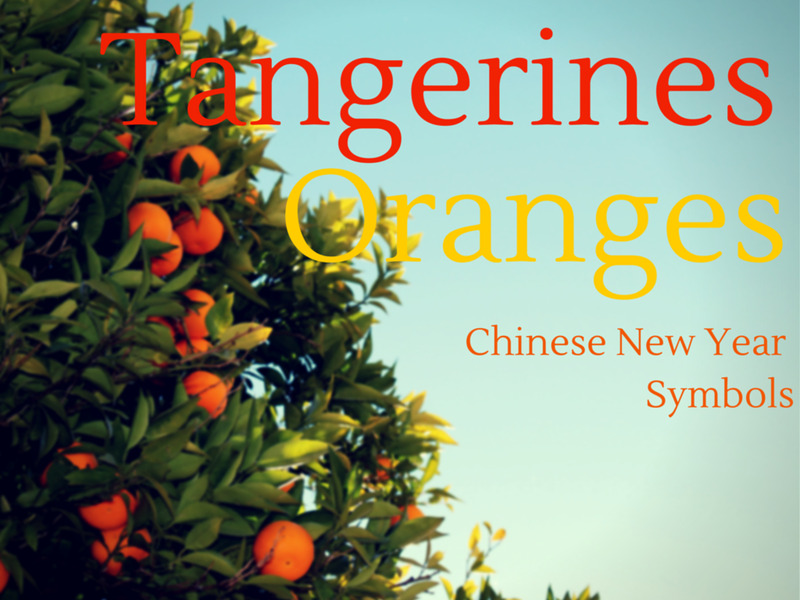 The energy of one rules over the Northern direction in Feng Shui practices. 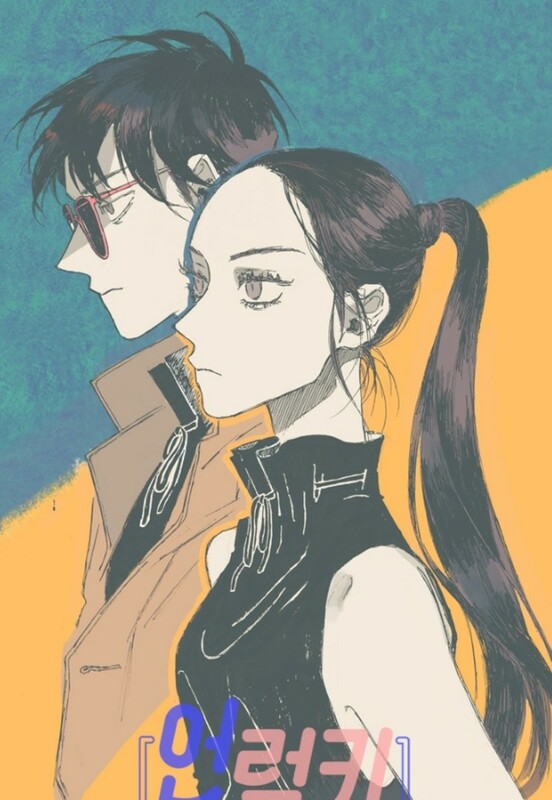 Two is considered a good number in Chinese culture because pairs are always good for them. 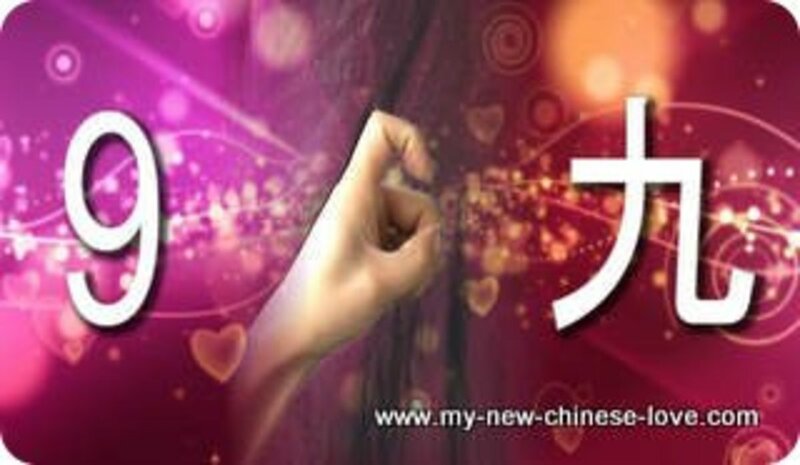 They always use double things to emphasize things as well, like double happiness, double coins etc.It also means a female. "Two corresponds with the Chinese zodiac symbol of the Ox plus it governs North plus Northeast directions in Feng Shui". The Olympics in Beijing kicked off in August 8, 2008 at 8 pm, 8 minutes and 8 seconds after 8 pm. A number of a telephone with all eight digits on it was sold for 270, 723 in Chengdu, China. The Bank of Commerce in New York when they have grand opening raffled off safety deposit box number 888.
it was in 1994 when a Chinese businessman paid 1.7 million USD for a car license plate with -9- --- a number that was particularly lucky that year because the Chinese word for --nine-- sounds like the Chinese word for "dog," and 1994 was the year of that animal. A Chinese man paid 215,000 USD for the lucky number for a cellphone "133-3333-3333". Another phone number 8888-8888 has also been purchased in China.. So if my home address is 117, does that mean it's bad luck home? hi would like to ask my bf total name number is 3 and mine is 7, they said that if we marry together the total # will be 10 and it means death for my boyfriend.. is this true in numerology? Hi Can you pls. Help me what is my lucky number and color. I was born march8,1981. I am planning to open business how to attract luck? Hey how are you today this page is a really good site i love it :))!!! I love these it very interesting to know what numbers to choose thank you so much to everyone that make it happen. I love reading about Feng Shui. It makes me think of the lovely things in life what I can do for myself and others to make me happy and my family and be lucky on these numbers. God Bless love Natalie. Anyway for most of chinese people , especially for youngers, they don't care much about the numbers...as for some people who pay so much for just a few numbers, well what can they do when have so much money but don't want to give it to poor? Well anyway even for me as a chinese, i just feel so tired when i see these informations about the numbers, so actually we don't care much about them in real life! Next time I eat out Chinese I'm leaving the waitress $4 and 4 cents. This has been one of the most interesting hubs I've read in a long time. I'm sharing this with a friend who is quite passionate about lucky numbers. Great hub about Chinese!Lots of wonderful information. As what I've read in the bible, number 7 is frequently mentioned and have the luck.I love number 7! Hi Jo, I also like the number seven. Take care and thanks for reading..
@Amy, this is cultural, and number 3 perhaps is lucky in your culture. Funny i was told the # 3 meant death, believed it for many years. Glad I am corrected even though iv told people 3 is bad, my bad. #1 father #2 son #3 holy ghost. This is a very interesting darkhorse. I enjoy the vast variety of your topics. You are such a great writer that has a lot to offer. Truly are. 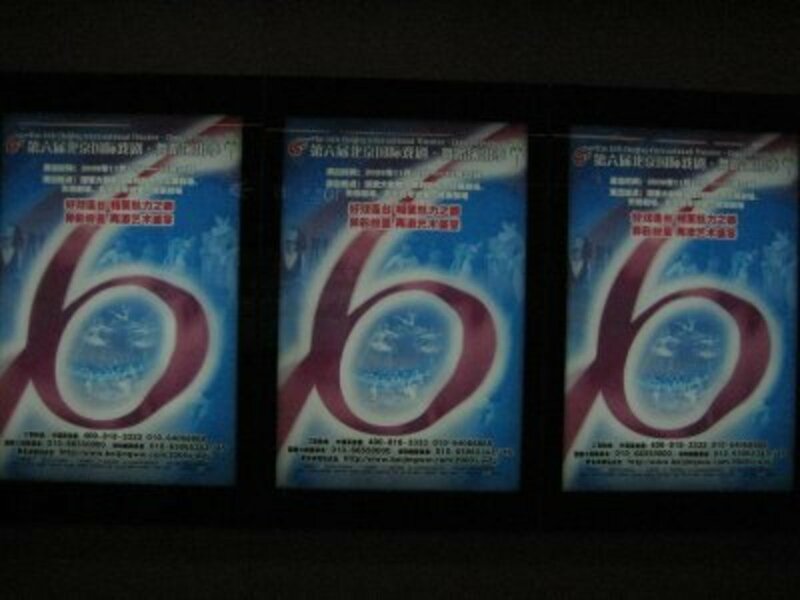 Another note, for Chinese who has been exposed to Christianity, they don't think 666 is a lucky number any more. I came across a house with number 666 here in a town called Malacca. It was deserted with wild grass growing everywhere in the house. It's definitely not doing so well. This was a really good hub!! My fav number is 9! Very interesting hub, I wish I could write them as good, and get the amount of replies you get. I'm very jealous, green you might say. you can wear something red to counteract the number. Happy New year too! Great hub.... I had no idea the Chinese were so much into numerology. Thank you for sharing! Now I know this are the hand signs, thank you! 786 is a lucky number in the Muslim point of view. can you explain me the number 274 coz when you add them all it's 13=4...is this means unlucky/death? but....the bad thing is,... am going to be watching put for every number that comes my way heh.................... damn. 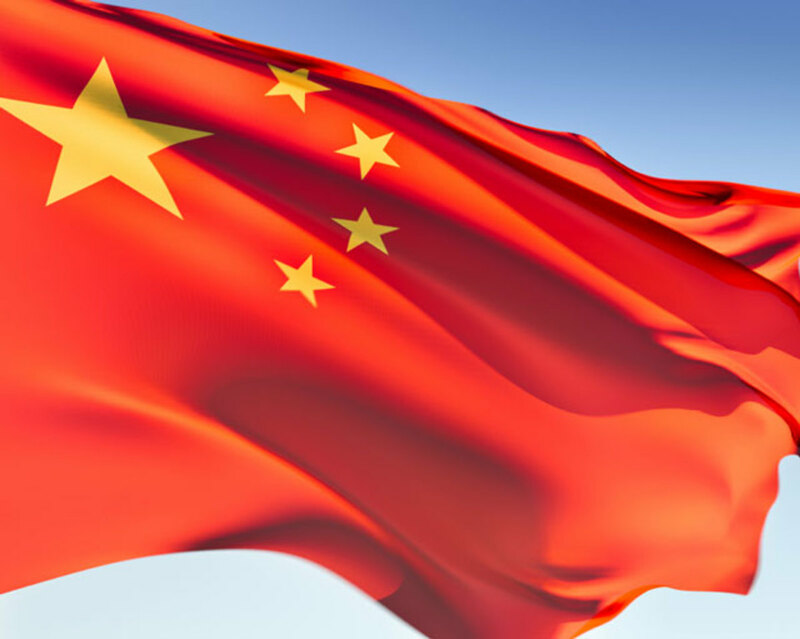 Nice hub on china i am a language expert and like to read such hubs again thank you very much and keep writing such things. 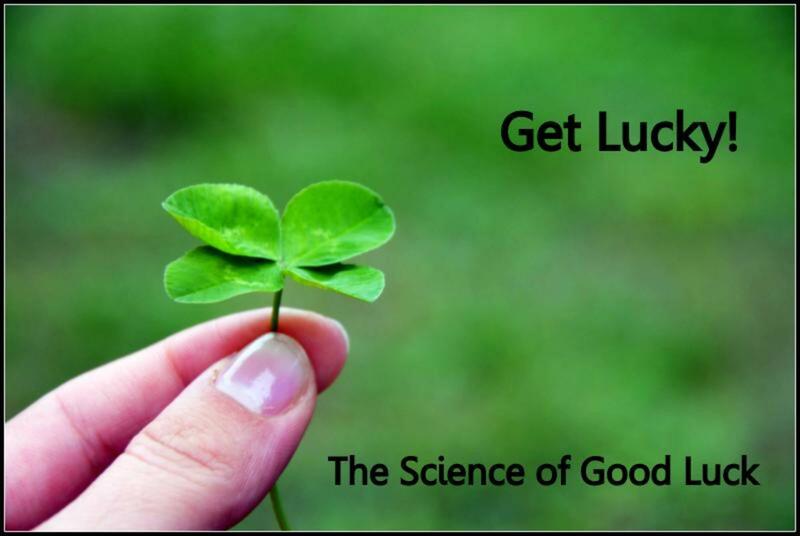 We can't really rely our luck on numbers and horoscopes but it wouldn't hurt us if our lucky stars are aligned and working harmoniously for us. I never knew numbers mean`t so much. Love the article! Such an interesting topic! Love this hub and have bookmarked it, for some reason double digits like 22, 11 etc play a big part in my life, any ideas on that ? 10 out of 10!! Good stuff!! Wow I really enjoyed reading this one, it's a great share, thanks. What an interesting hub! Pat lives in an 'ordinary' English street - there is no house number 13, as it might be difficult to sell a house with that number. wow! you write so well and this is very interesting! loved this Hub Maita. . numbers always amaze me. . thanks for sharing! I'm number 4 among 9 siblings, but recently, my Kuya who is number 3 died of heart attack. Anyways, I like this hub and it will always remind me to be careful. Thanks, Kabayan. Mabuhay ka! interesting hub! very informative.. thanks for sharing.. The numerology and feng sui are the main area of focus into the hub. The present scientific society may consider it superstitions, but these numbers are very much deeply rooted in scientific culture. The number eight is luckiest because it is close to infinity. The whole hub provides tremendous joy and information. Thanks for sharing such nice information. Great hub Maita! Superstitions and beliefs abound in all cultures, and numerology is one of the most common in many cultures. 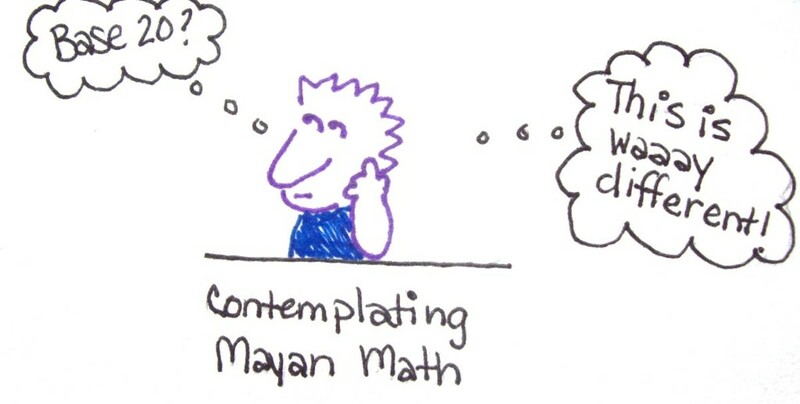 Egyptions, Mayans and Aztecs followed numerology. Perhaps there is some truth? Lovely summary of the numbers and their meanings! Thank you Maita! I am really loving this hub. It is very informative and it just fed some of what I was already trying to understand more of. Peace and thanks for sharing. Very interesting you are a goldmine of information. I have always used the number 4 as my lucky number it has served me well, but I see that it's an unlucky number...Oh well I have been lucky so I must have a luck somewhere else. LOL Great Hub! Wow Maita. This was a fun and fascinating hub to read. I am familiar with much of Chinese numerology as I studied Asian literature in college. One of my professors were also Korean-American. 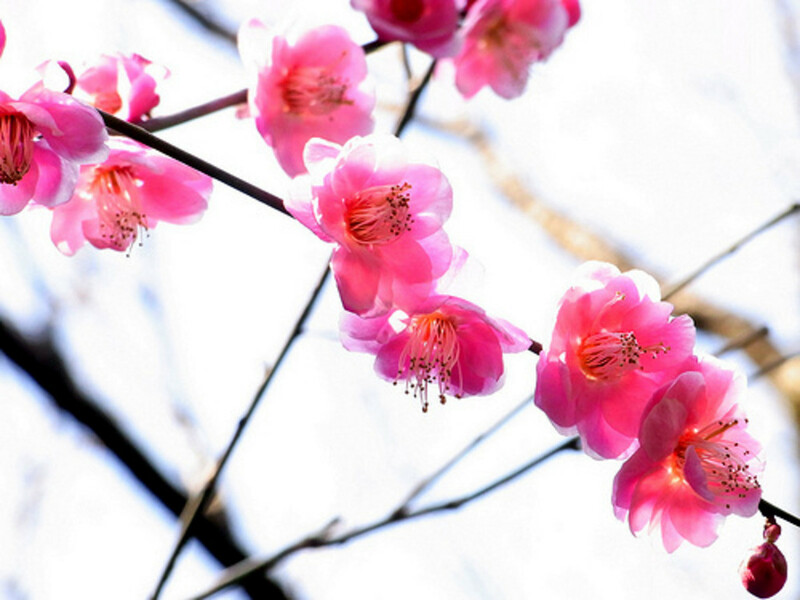 The number four is very unlucky in most Asian cultures, not just Chinese, such as Korean. Did you know that Hades' symbol (the god of the Greek Underworld) is also the number 4? I love this Hub and have bookmarked it. Very interesting. I'd love to experiment on these numbers - except for 13. lol. Today is the 14th Feb. Kung Hei Fat Choi, Pretty. Hope the New year brings Happiness to you and keeps that lovely smile on your face. Thanks for the interesting hub. 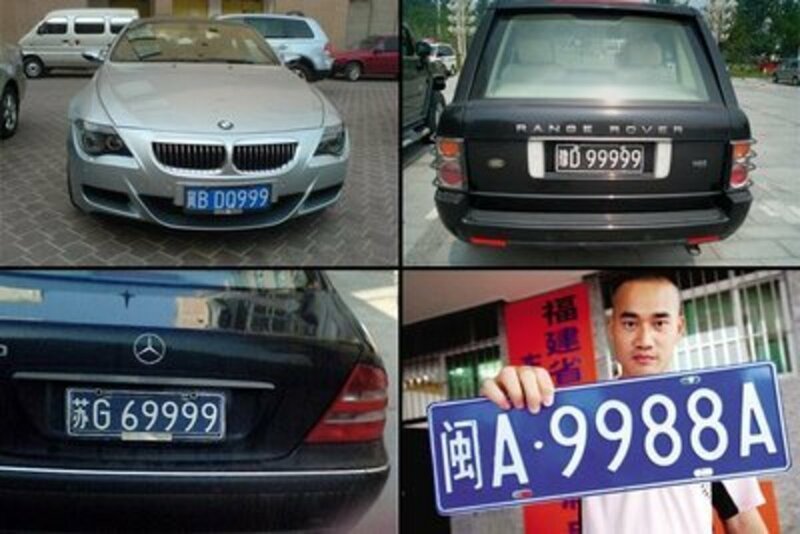 Numbers definitely play a huge part in the Chinese way of life. Even wedding days are fixed based on lucky month and lucky days. 7 is generally considered a symbol of bad luck and is the month of the ghost festival. 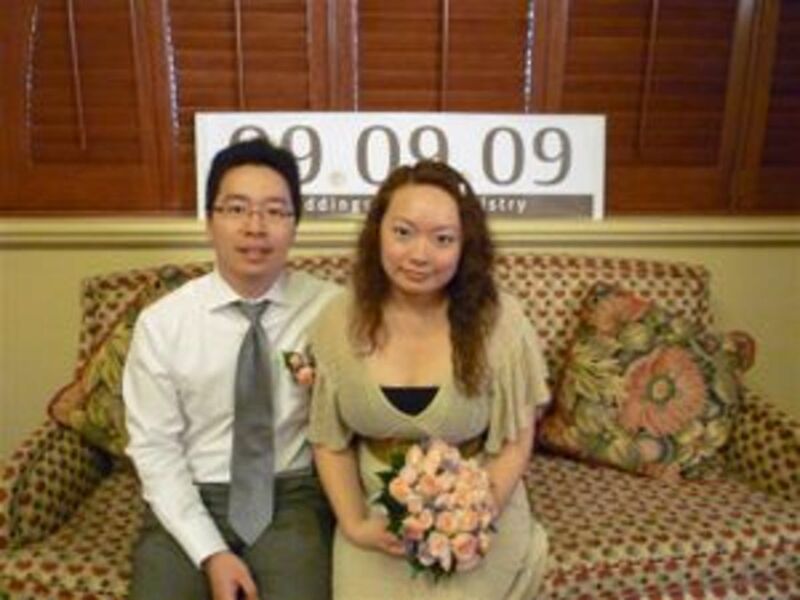 Of course, no sane Chinese person will consider any day in the 7th month for a wedding date. Thanks for the interesting read again. I've got to get my telephone # changed. Thanks Maita. A very interesting hub which gives us insight into the Chinese culture. Thanks. WOW! Pdh, this is an impressive hub. Very nice writing. Where in the world do you get the time to dig into so many pies, day after day? Another great hub; you always have interesting topics.